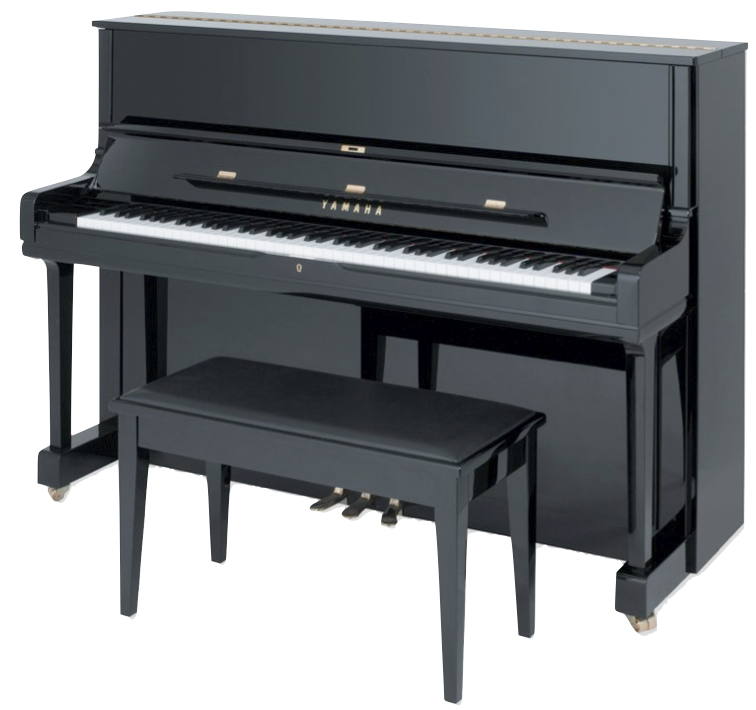 Before deciding if your tween or teen is ready for piano lessons, parent’s should look over this list to see if they are ready. 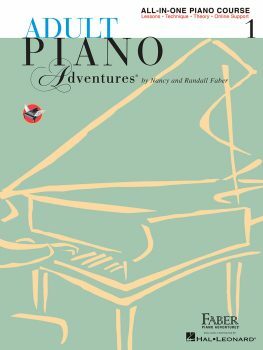 I use the Faber Piano Adventures piano method books with all of my students. Pre-teen and teen students will use the Accelerated Piano Adventures book. 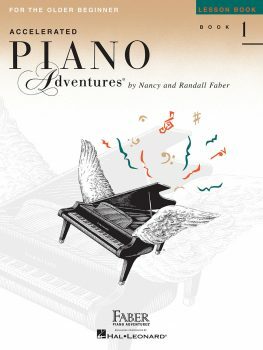 Older teens will use the Adult Piano Adventures book. Tween and teen piano students often come to me after they have had some piano lessons with another teacher. If they already have a set of appropriate piano books from that teacher, I will be happy to work with those books. As I explained elsewhere, what they are learning during this initial “beginner” phase of their lessons with me is basic music literacy and finger/hand coordination. Since tweens and teens have likely had General Music classes, and been in Band and/or Choir, much of what we do early on during their piano lessons is really a review of what they already have learned. 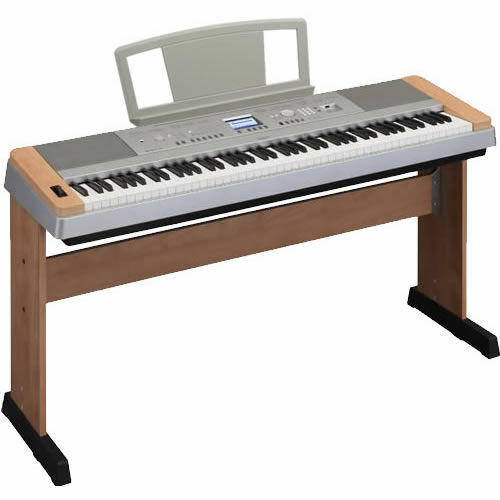 I help them to see how what they already know applies to playing the piano. So, again, unlike my younger students, tweens and teens will usually finish these method books within six to twelve months. Younger students may take 2-3 years to reach that level. After they graduate from a method book, I will help them to use their musical literacy and newly-gained piano facility to play music that interests them. This is extremely important for all piano students of any age but I believe it is really critical with tween and teen piano students. So, I always give my tween and teeen students a large say in what music they will learn once we have finished with the basics. Thanks to the internet, I help my tween and teen students find and download individual songs that they want to learn and them assemble these songs into their own piano book. This performance experience was priceless. It also gave my week of practice a focus as I knew that my Mom and Dad would be listening to me on Sunday. Of course, they where listening to me all week while I practiced but playing for them on Sunday felt special, more like giving a recital or concert. So, I would strongly recommend that you start this tradition with your tween or teen. Set aside a regular time every week that works for your family and have your child play through some songs for you. If other members of the family are also studying music, have them participate as well. The sooner that you start doing this, the more natural it will become for you tween or teen piano student and your family. As you know, students at this age are very self-conscious. Unfortunately, they may already have developed “stage fright” or anxiety about performing for others in other areas such as talking in front of their class. The best cure or prevention for these kind of jitters like is to have their playing for the family become a very natural part of your home life. It can become a family tradition that every one will long cherish. 1) Pay attention — Sit quietly and listen. Your tween or teen will love that you are focused exclusively on them and their music. 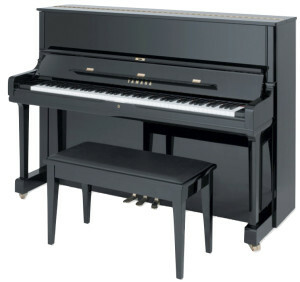 2) ABSOLUTELY No criticism — Tween and teen piano students need all of the encouragement that you can give them. I am sure that you have some of your child’s art work hanging in your house even if you know that it will never hang in the Milwaukee Art Museum. Well, when your child plays for you, you really need to have that same sense of un-critical appreciation of their piano playing as you have had about their art.